Join us on selected dates throughout April & May for our very special Ghana Kitchen Supper Clubs. Ever wanted to order everything on the menu? Well now you can! You will get to sample everything on our menu, including special dishes not available on our daily a la carte menu. 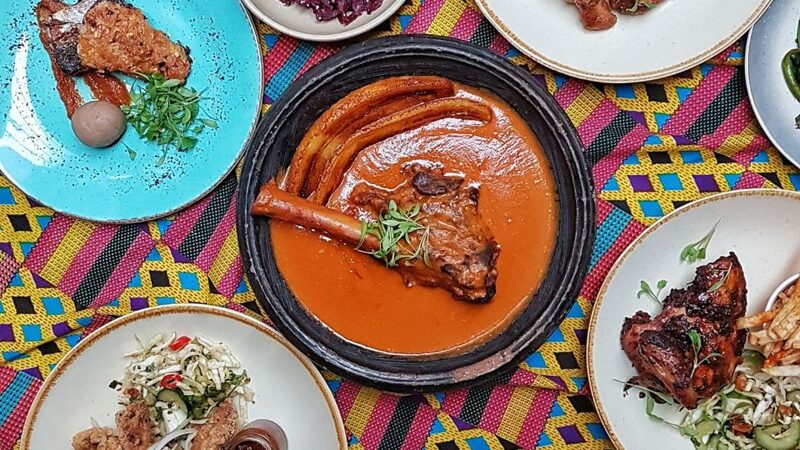 It’s Ghana be a night of culinary exploration that you won’t want to miss!